There are 18 Memory Care Facilities in the Rochester Hills area, with 3 in Rochester Hills and 15 nearby. The average cost of memory care in Rochester Hills is $5,697 per month. This is higher than the national median of $4,650. Cheaper nearby regions include Rochester with an average starting cost of $3,011. To help you with your search, browse the 40 reviews below for memory care facilities in Rochester Hills. Better rated regions include Troy with an average rating of 4.1 out of 5 stars. Caring.com has helped thousands of families find high-quality senior care. To speak with one of our Family Advisors about memory care options and costs in Rochester Hills, call (855) 863-8283. Rochester Hills, one of the more populous cities in Oakland County, has a population of 74,205, 16.6 percent of whom are over 65. Three of the county’s dozens of memory care facilities for those with Alzheimer's or other dementia are located in Rochester Hills. Of the 9,962,000 people in Michigan, the Alzheimer’s Association projects that 180,000 of them have Alzheimer’s disease or dementia. 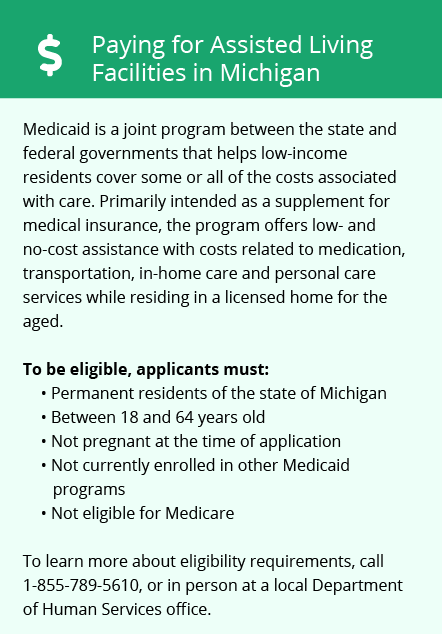 The state of Michigan's Department of Licensing and Regulatory Affairs regulates memory care facilities as Homes for the Aged, as they are referred to in Michigan, instead of assisted living facilities, as they are often called. Rochester Hills’ climate is pleasant, but humid, in the summer. Winters are cold, damp and cloudy. On average, the city receives 34 inches of snow each year and 33 inches of rainfall. High temperatures in July hover around 82 degrees, dipping to lows of 16 degrees in January. Even though summertime temperatures are not excessively high, most people use air conditioning to increase indoor comfort by removing excessive humidity. During the winter, slick sidewalks, streets and parking lots make walking difficult, especially for the older population. Crime in Rochester Hills falls well below the national average for both property and violent crimes. In the U.S., the rates are 38.1 and 31.1 respectively. In Rochester Hills, the rate for property crime is 29.5 and violent crime is 26.9. Air quality in Rochester Hills is above the national average, with an index value of 70 out of 100, where higher numbers indicate better conditions. Consistently high air quality helps everyone breathe easier, avoid chronic respiratory conditions, or ease the symptoms of allergies, asthma or chronic obstructive pulmonary disease (COPD). Rochester Hills is home to world-class medical facilities, including those specializing in brain health and dementia care such as Ascension Providence Rochester Hospital in the event of medical emergencies or illness. Memory Care costs in Rochester Hills start around $5,697 per month on average, while the nationwide average cost of memory care is $4,799 per month. It’s important to note that memory care rates in Rochester Hills and the surrounding suburbs can vary widely based on factors such as location, the level of care needed, apartment size and the types of amenities offered at each community. Rochester Hills and the surrounding area are home to numerous government agencies and non-profit organizations offering help for seniors searching for or currently residing in an assisted living community. These organizations can also provide assistance in a number of other eldercare services such as geriatric care management, elder law advice, estate planning, finding home care and health and wellness programs. To see a list of free memory care resources in Rochester Hills, please visit our Assisted Living in Michigan page. 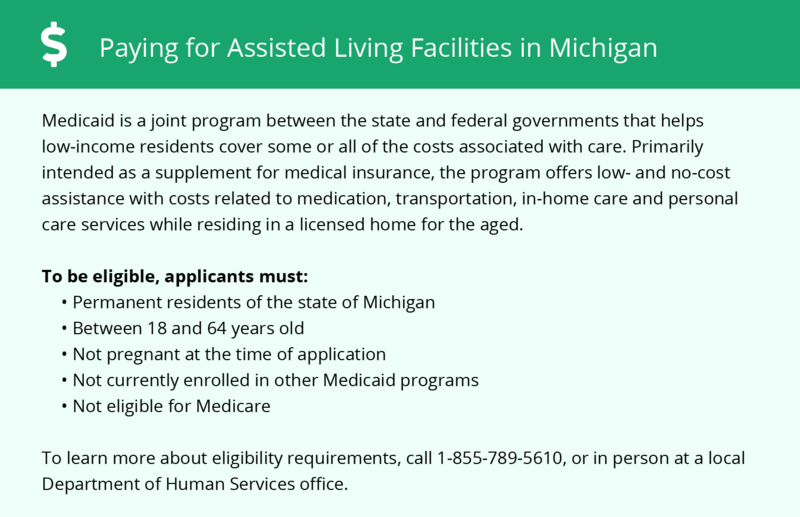 Rochester Hills-area assisted living communities must adhere to the comprehensive set of state laws and regulations that all assisted living communities in Michigan are required to follow. Visit our Memory Care in Michigan page for more information about these laws.